Maben Group are excited to announce that we have been appointed the preferred contractor for 12-18 Albert Street, Richmond. The commercial project involves the construction of a seven level high-quality office over a basement car park, including base build works for a café and surrounds. 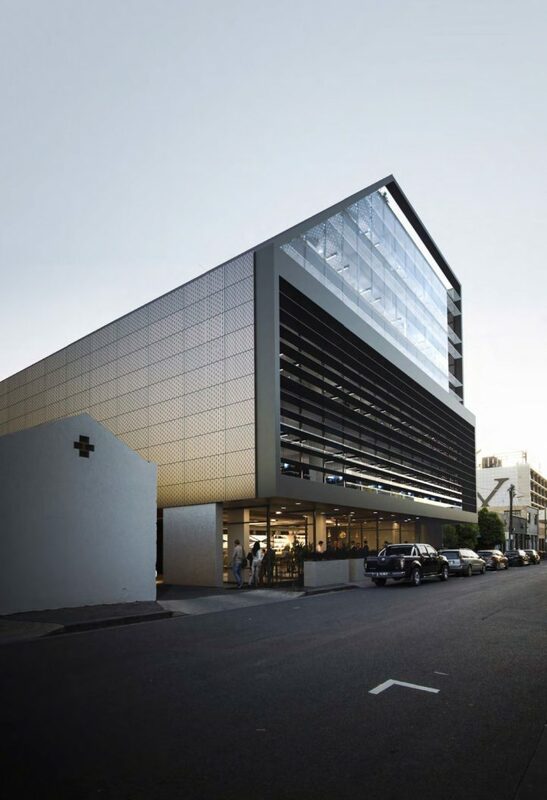 Maben Group look forward to working closely with Cremorne Properties Pty Ltd and Bates Smart Architects.